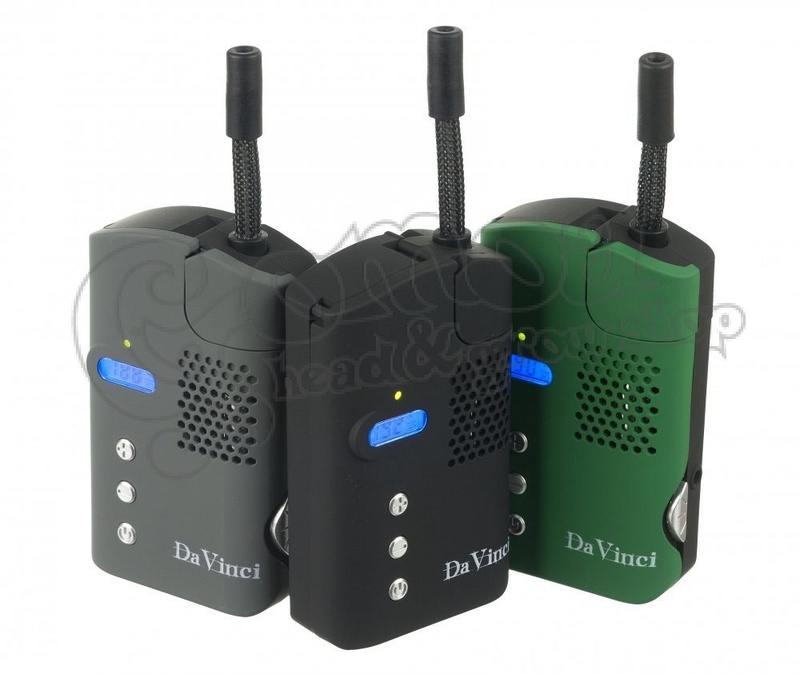 Designed with portability and durability in mind, the DaVinci’s small form factor makes it convenient and discreet, to be enjoyed anywhere. The outer shell features an ergonomic grip that also protects it from shocks. 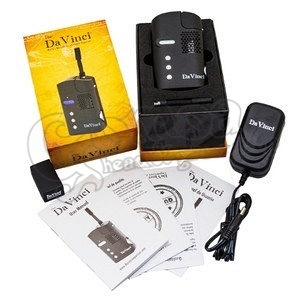 Moreover, the digital precision temperature control lets you vaporize your blend at your favourite temperature. 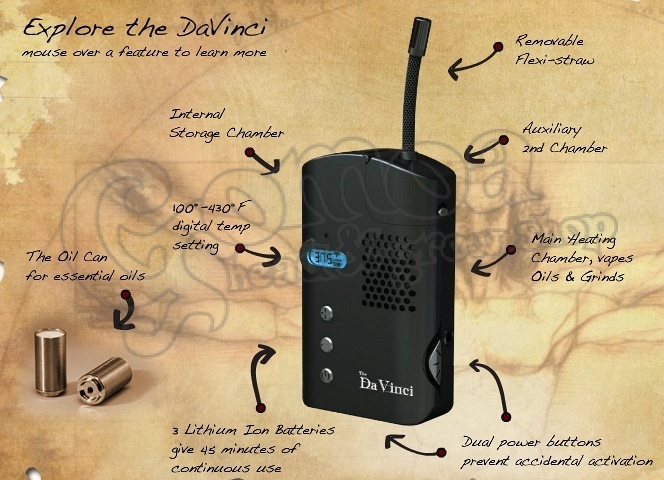 The DaVinci is powered by 3 lithium ion batteries that provide 13.5 volts for a rapid heat up time and will last for up to around 45 minutes to an hour of continuous vaporizing. Heating up only takes about 1 to 2 minutes (depending on the temperature setting). 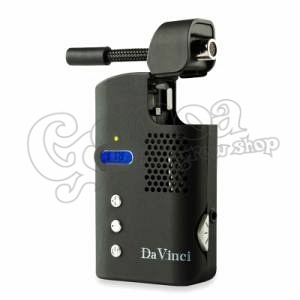 Contrary to some other portables, the DaVinci can also be used when plugged in (and while charging at the same time). 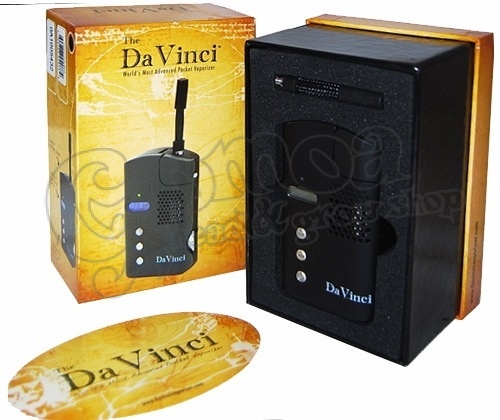 This efficiently turns your vape into a home-vaporizer without having to worry about battery life! 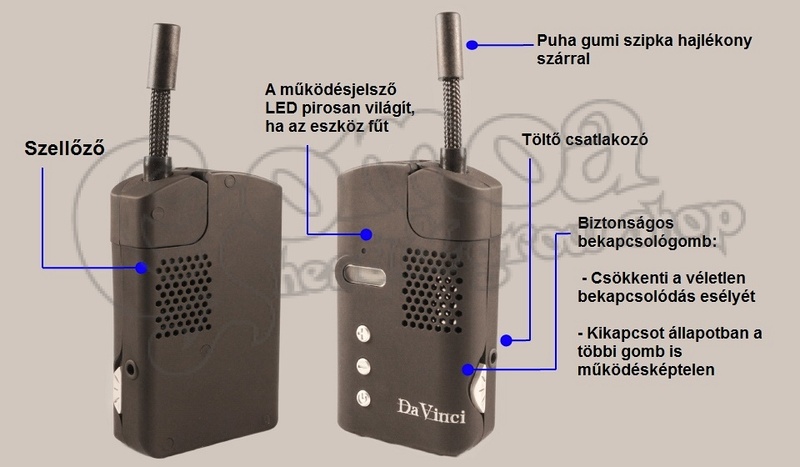 Solid Construction; This Vaporizer has been drop tested 6x from 10ft. Premium Materials including a stainless steel chamber, nonleaded soldering, medical grade silicone and high temperature body. 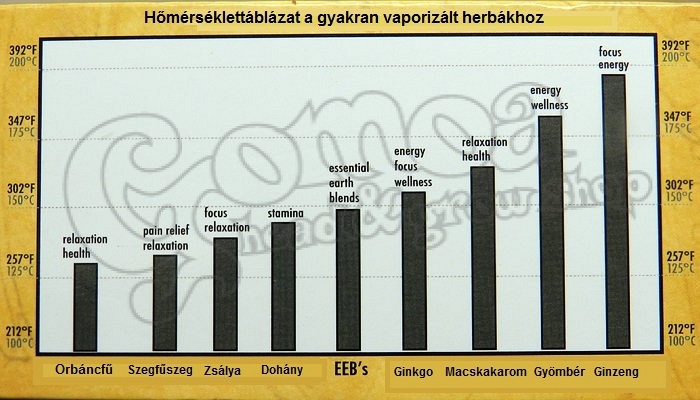 Digital Temperature Control allowing for the vaporization of various substances, including dry matter and essential oils. Temperature control: Easy to operate temperature control, with digital LCD display. Operates between 38°C - 221°C.